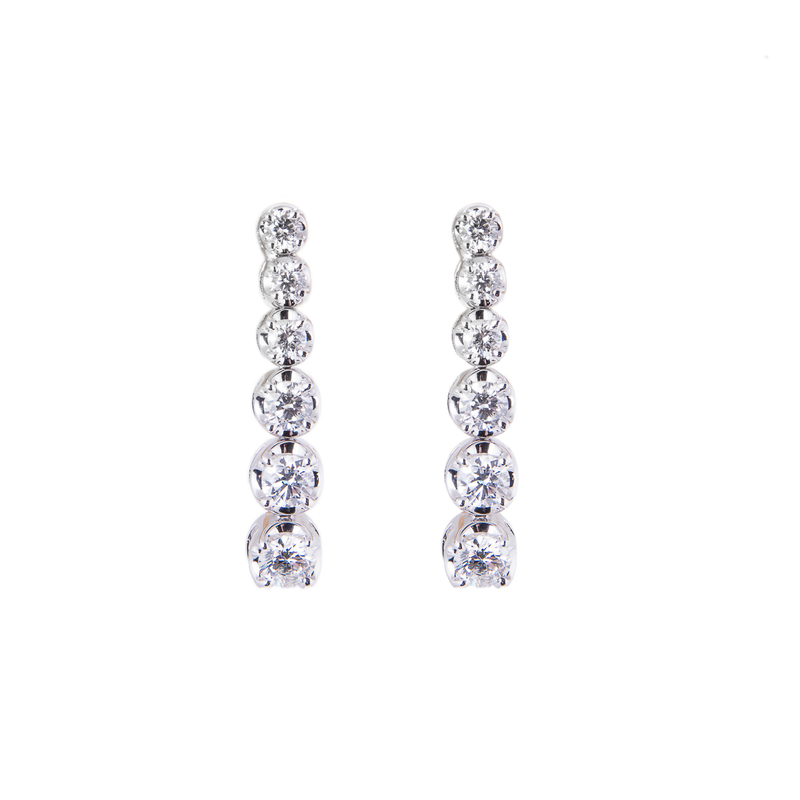 There is nothing more beautiful then a pair of white diamond earrings from Hancocks Jewellers. We have been creating perfection since 1860. Hancocks Jewellers has a store on King Street, Manchester where you may see for yourself the excellence of their jewellery. You may also choose to peruse the online store at www.hancocksjewellers.co.uk The artisans that Hancocks Jewellers employ are the finest anywhere. 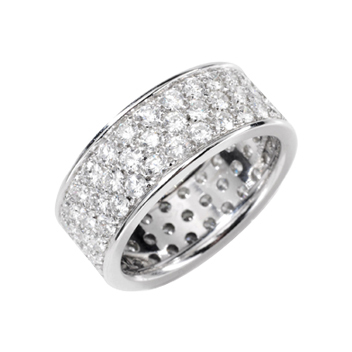 The unique and traditional settings for your diamond rings, diamond pendants and diamond earrings are unparalleled. 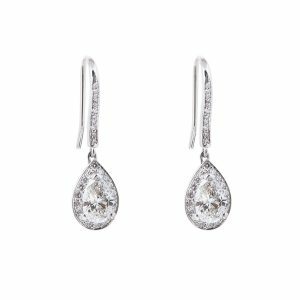 Imagine owning a pair of eighteen carat white gold diamond drop earrings? The four C’s of diamonds, cut, clarity, colour and carat are all involved in the design of a purchase from Hancocks Jewellers. The clarity would be of the first order and could be pear shaped falling from a bar of brilliant cut diamonds. 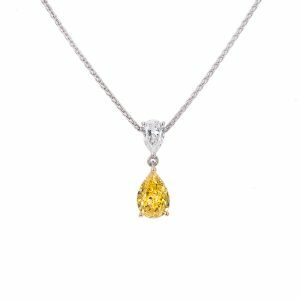 If you are looking for a matching pendant the Hancocks Jewellers diamond experts can assist with your decision with this as well. The attractive solution could be a double pear shaped diamond pendant. The two carat diamond could be a fancy yellow diamond for contrast. This would compliment the pear shaped smaller white diamond linking the two together. Hancocks Jewellers have a reputation for excellence and you won’t be disappointed when you shop with them. The discerning client has found the knowledge and attention to detail beyond compare. 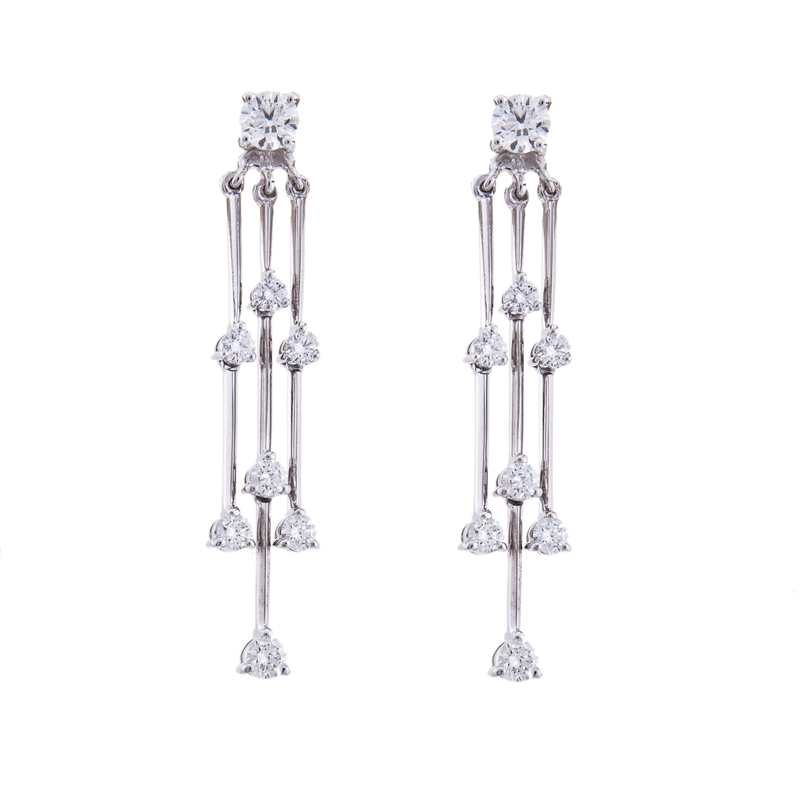 The simple square cut white diamond earrings may be more suitable to the tastes of the recipient. You can always count on Hancocks Jewellers to present the best diamond earrings, diamond bracelets and diamond necklaces. The moment you walk through the door or take a leisurely stroll through their online pages you will realize that you have found the perfect place for all your needs. 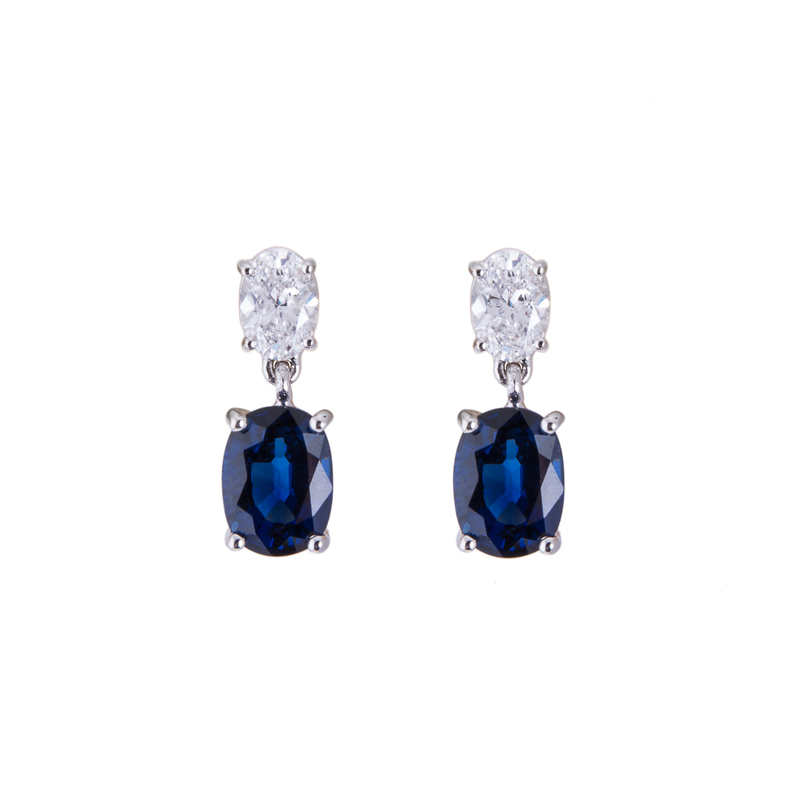 Surprise that special someone with a remarkable set of diamond earrings for a birthday, holiday or any special occasion.